CCTVs in schools: A bane or a boon? 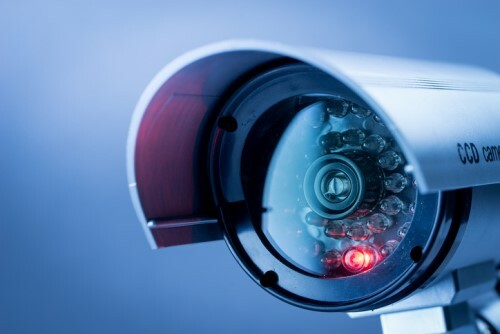 Malaysia’s National Union of the Teaching Profession (NUTP) has expressed concern that the installing of closed-circuit television (CCTV) at schools for security reasons may be done at the cost of the students and teachers’ privacy. Last month, the Ministry of Education announced that it would install CCTVs at over 100 selected schools across Malaysia. The footage will be monitored by the Royal Malaysian Police and help curb security breaches. “The locations of the CCTVs are important,” NUTP’s president Kamarozaman Abdul Razak told Bernama. “A CCTV in front of the school is much needed for security reasons, particularly if it has over 1,000 students as this could curb crime such as kidnapping and is also useful if there is an accident in front of the school,” he said. Besides the toilet area, he also believes certain rooms should be out of bounds as well. He stated that a CCTV in the special parent-teacher meeting room is “not necessary nor appropriate” because such recordings may be easily disseminated to the public. In addition, Kamarozaman reiterates the importance of preserving the students’ privacy and does not want a recording of their transgressions to go viral, as the stories may be blown out of proportion. Kamarozaman said CCTVs can also be installed at locations where the students often gathered, such as the back lane of schools and field area to curb bullying. This can help schools keep the student body’s discipline in check. However, he admitted that installing CCTVs at all 10,100 schools across the country would be difficult because of the high cost.